Takima’s spices are hand-picked high quality coriander and cumin dried and then grinded in hygienic manner and environment. 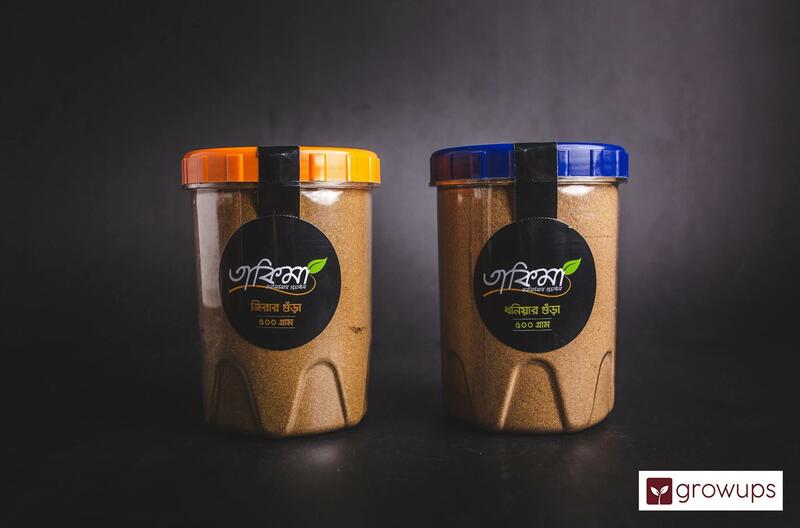 This combo, involves both our essentials of Deshi cooking - Coriander and Cumin and also a free mini-size spoon! Our spices are free from any kinds of chemical and adulteration-free. TAKIMA is a small bunch of fresh food item producer who are based in Dhaka, Bangladesh and believe in good taste and quality all the way from seed to feed.